How to do Profiling in Mac OS X!!! Profile for Mac OS X!! 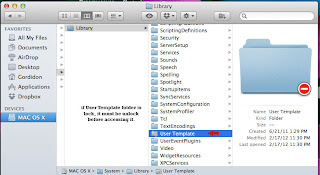 This post will show you how to make the profile in a Mac computer running Mac OS X. This should only be done if you want to have the same profile meaning desktop picture, same docks icon, etc in all other account in the computer. First of all you need to put the desktop image that you want to show in all the accounts as well as putting the desire icons in the dock. Basically set up the computer or the account as you wish to have all the other accounts. Now we begin the actual process of copying the profile to every account. 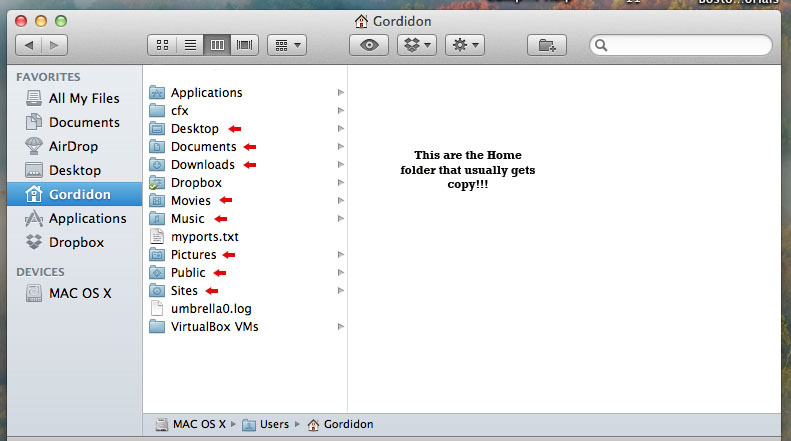 1- Go to the HDD and then to the Home Folders. 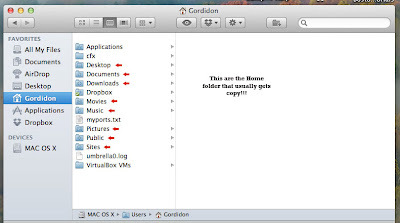 2- Copy all the Home folders. 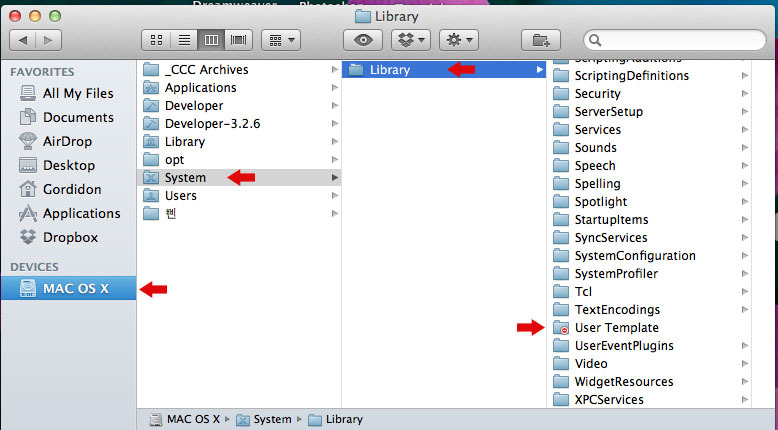 3- Go to back to the HDD, then to the System folder, then the Library folder. All the way down the list should be a folder called User Template (if it’s blocked, go all the way to the bottom of the post and follow on how to get access to it). 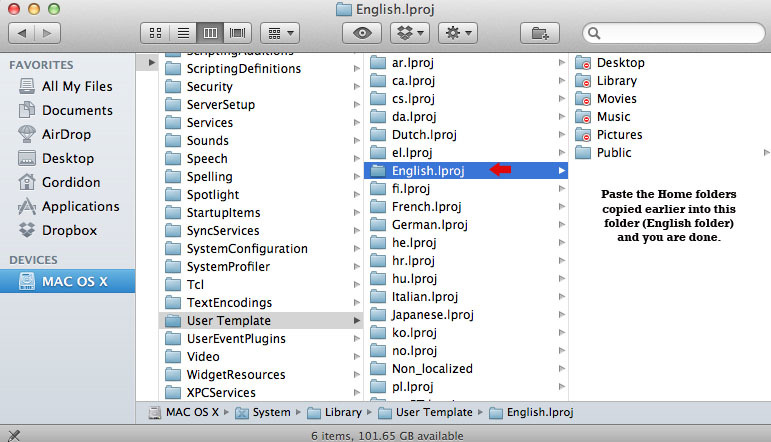 Inside User Template, go to the English folder and paste the Home folder previously copied. By doing this you should have copy the profile to all the accounts. To test if it works, log in to another account. If there are no other account yet, create a test account to see if the above steps are working. 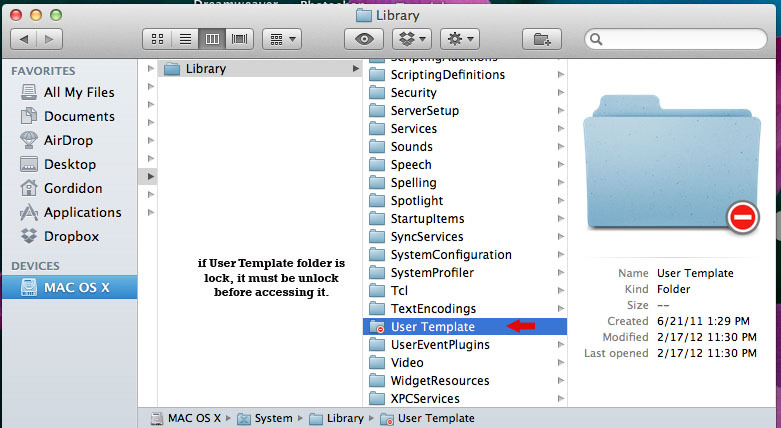 if the User Template folder is locked you should unlock it by pressing Command + i which will give you a new window. In this new windows you should click on the little lock icon in the bottom right corner. 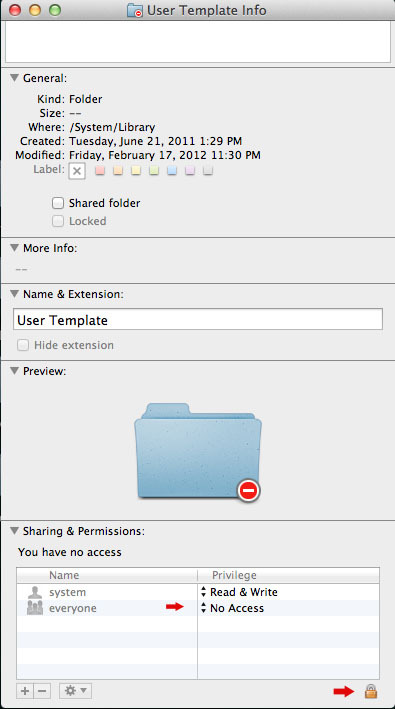 It should ask you for your administrator password and that would unlock the User Template folder. Now you need to change the setting, you should click on everyone and change the No Access option to Read and Write. 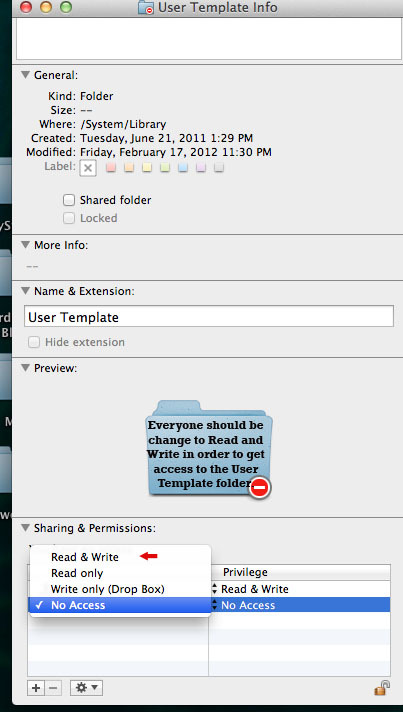 After that you should be fine to work beyond the User Template folder.